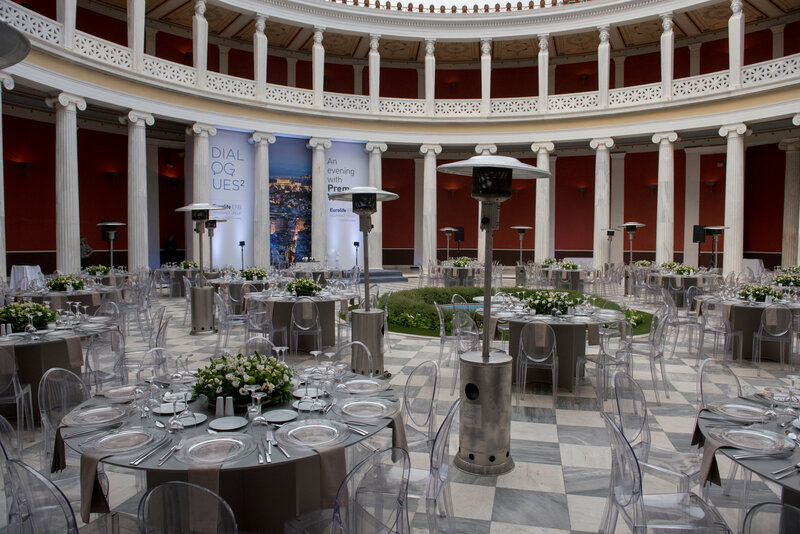 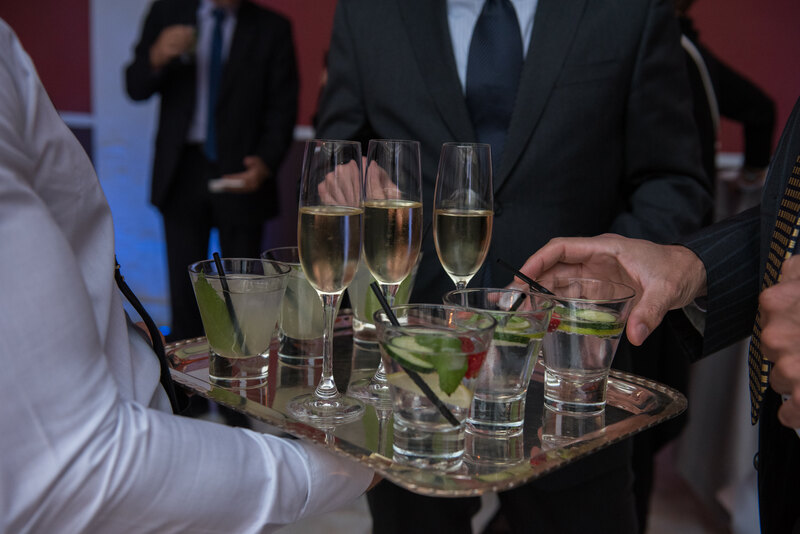 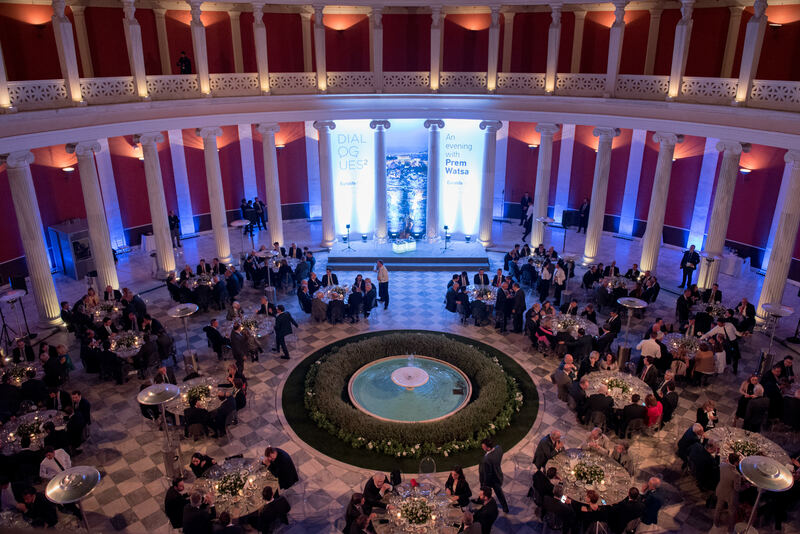 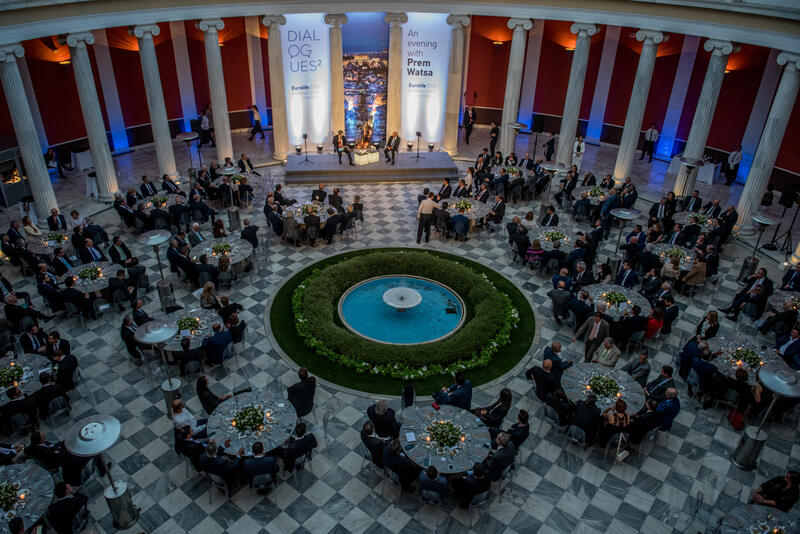 FYE – For Your Event was trusted by Eurolife ERB Insurance Group – a Fairfax Company to organize a Gala Dinner at Zappeion Megaron honoring the Founder, Chairman and CEO of Fairfax Financial Holdings Limited Mr. Prem Watsa. 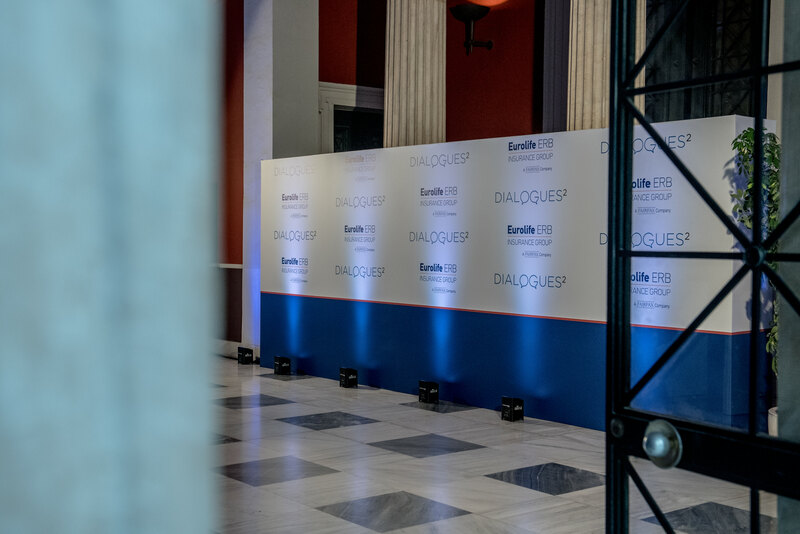 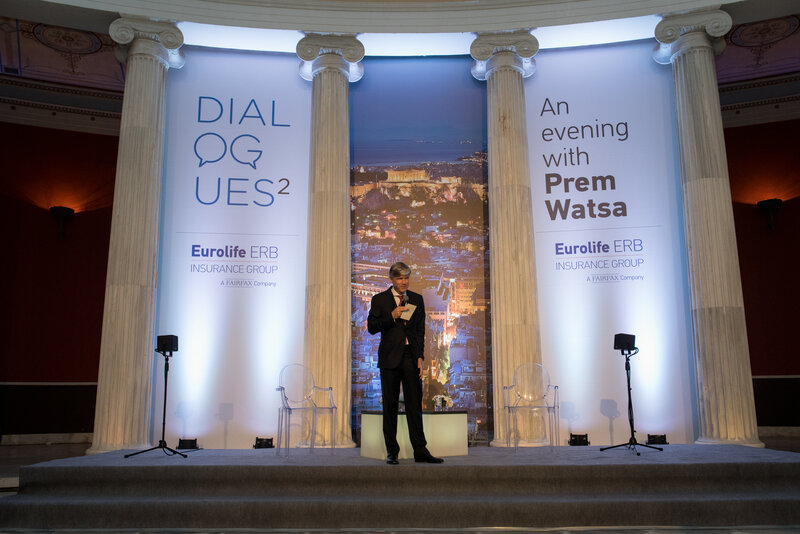 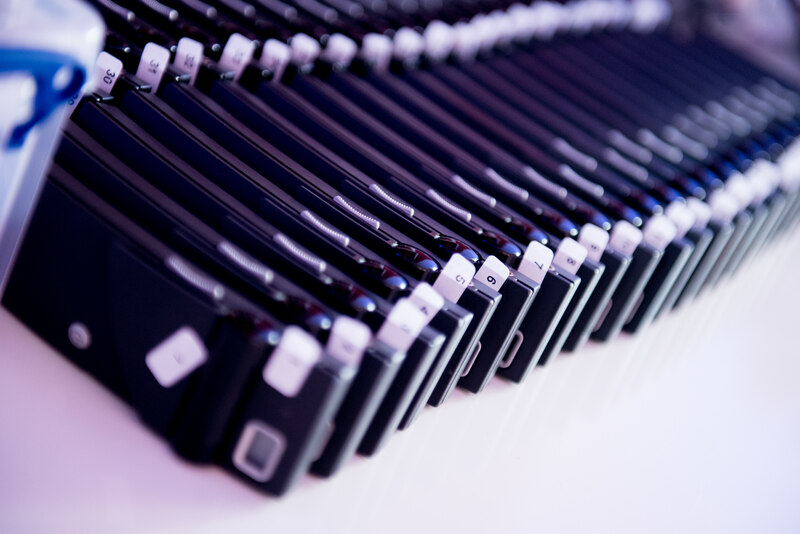 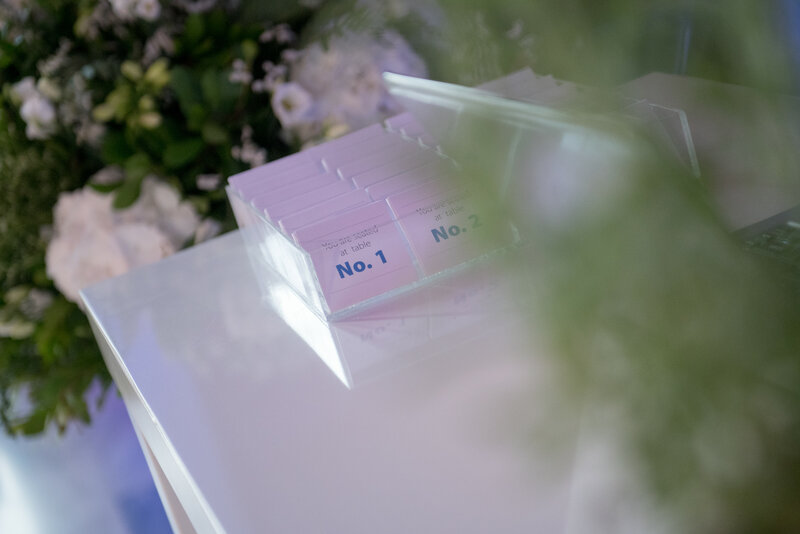 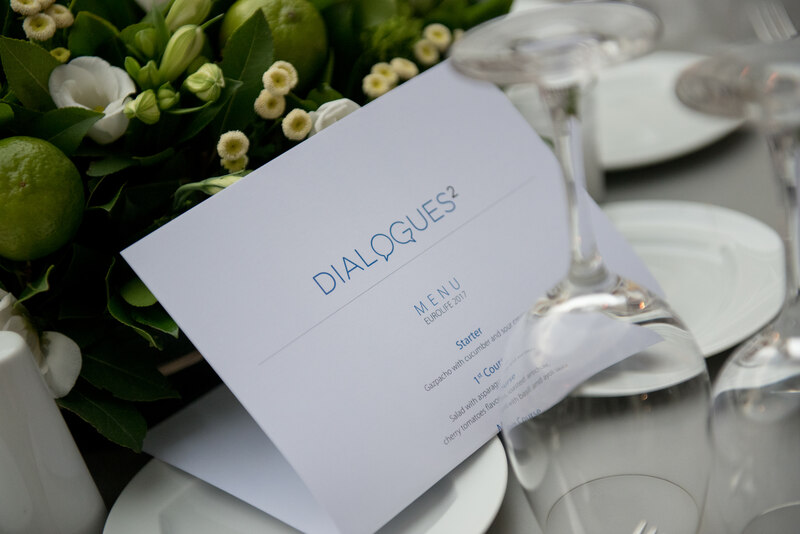 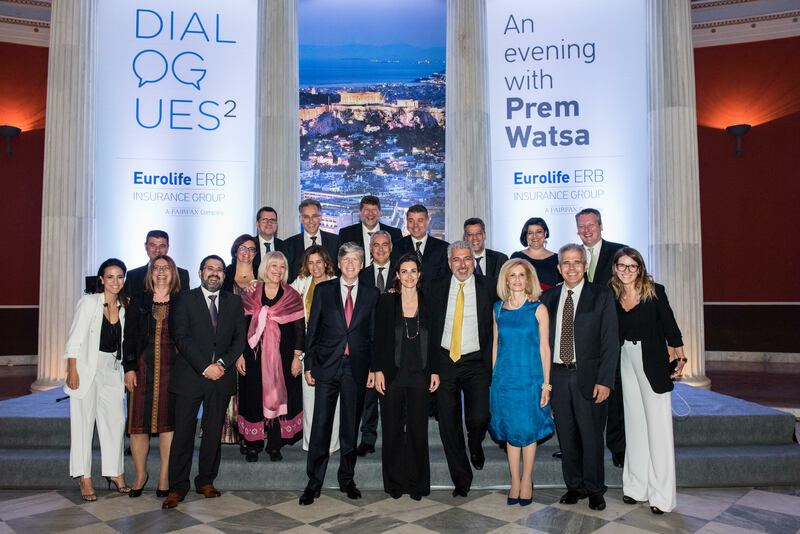 400 guests, leading figures of the economic, political and social scene, enjoyed a quite interesting interview between Eurolife ERB’s Chairman & CEO Mr. Alexander Sarigeorgiou and Mr. Prem Watsa – Dialogues 2. 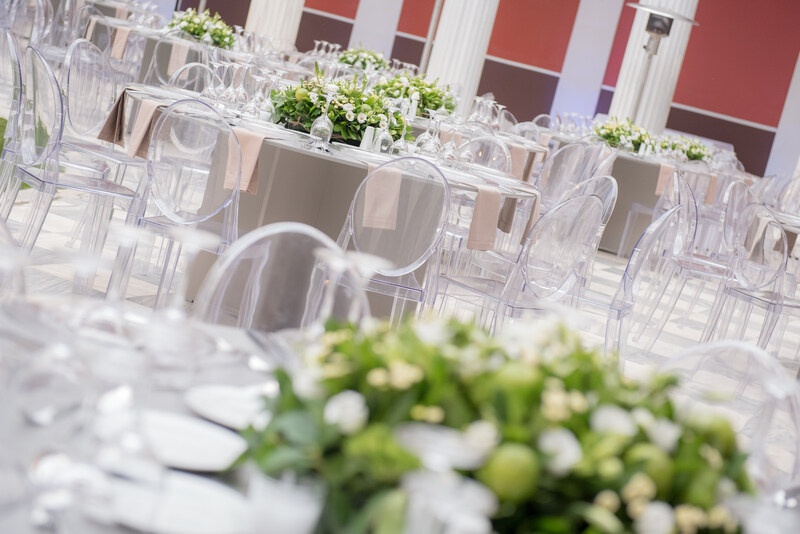 Sound Projects was responsible for the production of the event, Drizos flowers took over the decoration and Begnis Catering undertook the catering services. 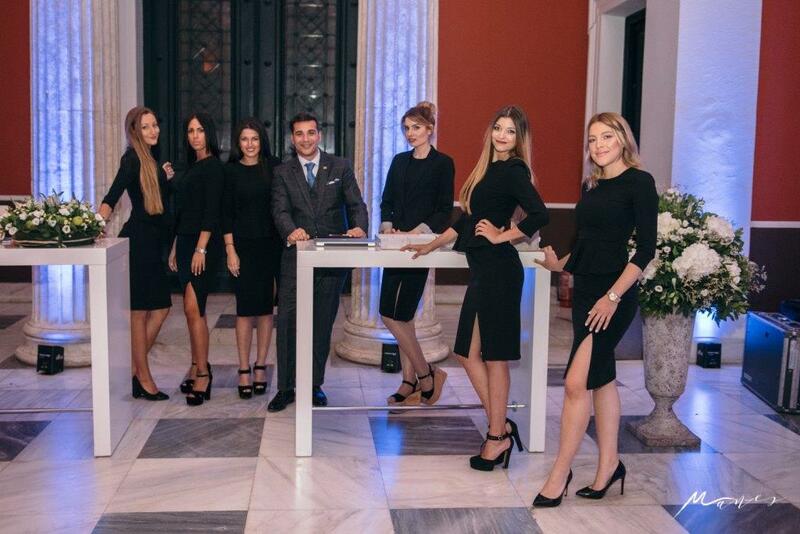 Photo Credit by Manes P.